As interest in LNG projects wanes, and with the future of the mighty Site C dam called into question, a group of rural researchers are urging the province to think outside the box in hopes of reigniting some of B.C. 's rural economies. Experts point to the completed expansion of the Prince Rupert port — now the second largest container-handling port in Canada — as a promising development to help get value-added B.C. goods to the international market — specifically, goods made from forest slash and logging. "We've got all kinds of fibre laying on the ground everywhere," said Grace McGregor, a member of B.C. 's rural advisory council — a group established by the previous government to come up with creative solutions to stimulate economic growth in rural B.C. McGregor and her colleagues have long advocated for the increased utilization of decomposing wood fibre ravaged by the pine beetle as well as logging waste. The fibre can be transformed into wood pellets and be used to create electricity. The resource has been heavily sought after by pellet producers in recent years; however, the slash is often burned or left behind due to accessibility issues. 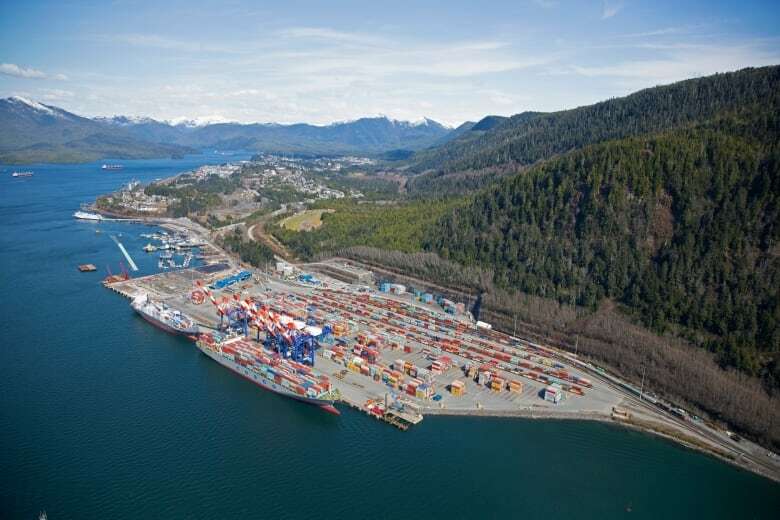 Critics say trucking out the fibre is uneconomical; but according to McGregor, the updated port in Prince Rupert could help reduce overall transportation costs due to its proximity to isolated woodlands and pellet factories. B.C. Forests Minister Doug Donaldson agrees. Following the B.C. 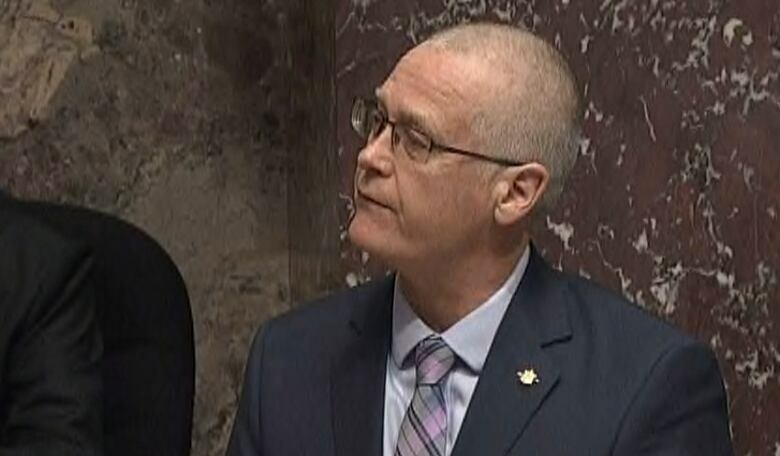 NDP forming government in July, Donaldson has been tasked with creating more jobs in the forest sector and processing more logs and fibre on B.C. soil. 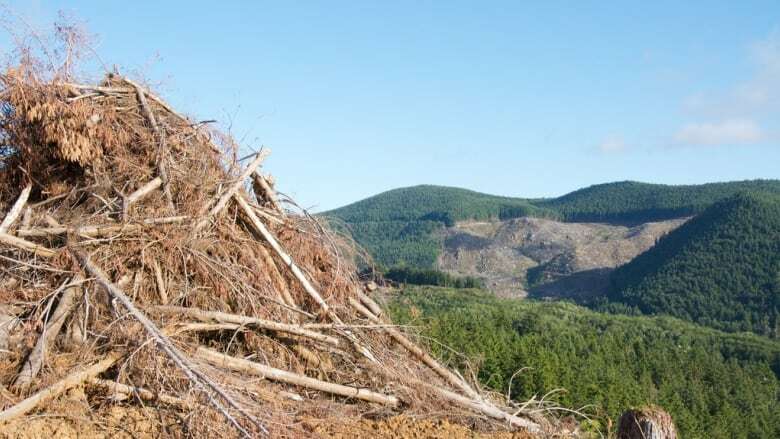 "We really need to improve the focus on getting more jobs out of every cubic metre that comes out of the forest," he told guest host Michelle Eliot on CBC's BC Almanac. "The ripple effect that [the port] has on the north of B.C. ... it gives us a competitive advantage to have that reliable, dependable and professional infrastructure in place in order to spur development in the rural communities." The B.C. NDP ran on a platform opposing the exporting of raw logs overseas to instead create valued-added wood products within the province, but they have yet to release an official action plan since being sworn into office.